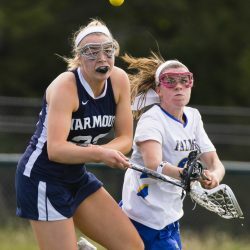 These are the most notable girls' lacrosse players in southern Maine entering the season. 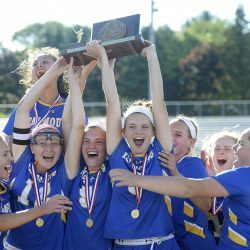 Falmouth, the defending Class A champion, returns 17 players from last season. 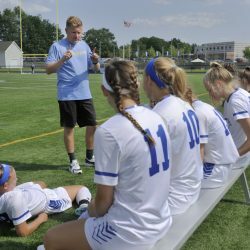 A one-goal loss in the Class A South final last year ended what had been a perfect spring for the Rams, who have their eyes fixed on a third state title in four years. 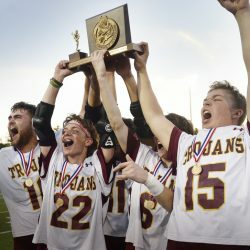 There were fewer blowouts on the schedule, and six schools played for state championships for the first time. 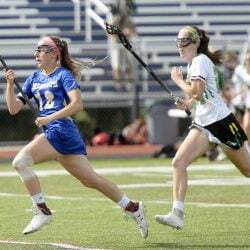 Four goals from Caitlyn Camelio pave the way for Falmouth to win its first state championship, in its first year in Class A.
Emily Healy scores with 42.9 seconds left to give the Capers their first state title. The top-seeded Lakers rout No. 2 St. Dominic, 19-9. 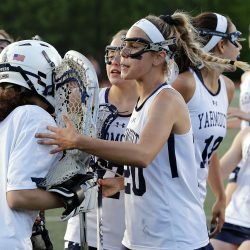 Massabesic tries to make it back-to-back titles in Class A, while Yarmouth seeks its seventh state championship in Class B. 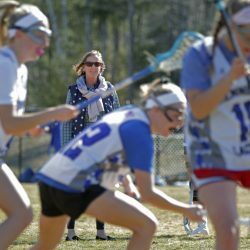 A capsule look at the girls' final between Lake Region and St. Dom's, and the boys' final between Lincoln Academy and Waynflete. 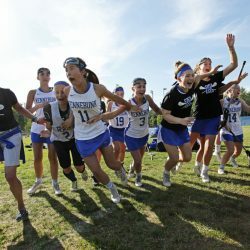 The Yachtsmen advance to face Massabesic in the state championship game. 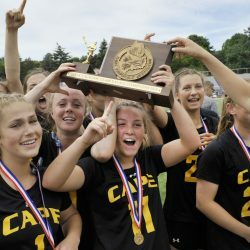 The Capers jump to an early lead, never trail and hold off the Rangers down the stretch to secure a date with Yarmouth in the state title game. 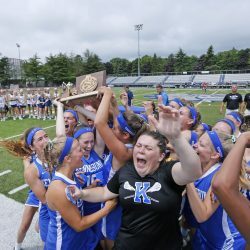 The reigning state champions end top-ranked Kennebunk's season with a 10-9 victory. 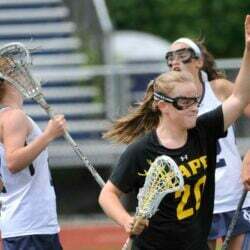 Charlotte Gastonguay scores six goals for the Saints in a 15-2 semifinal victory. 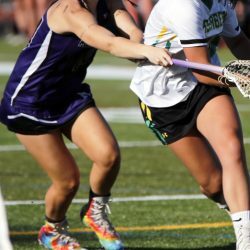 Rachel Shanks scored five times as the Lakers advance to beat St. Dominic. The No. 2 Stags overcome an early deficit and reach the Class A North championship with a win over the third-ranked Bulldogs. The Dragons ride a fast start and strong goaltending from Mickaela Aschbrenner to a Class B preliminary-round win. 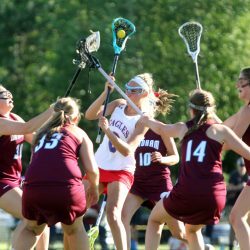 Grace Sawyer makes a clinching save at the buzzer to help the Eagles beat the Blue Devils in a Class A North quarterfinal. 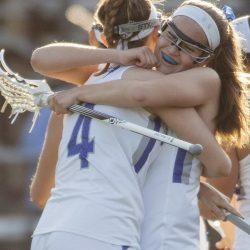 The Bulldogs score the game's last six goals for a 12-6 win, setting up a Class A North semifinal showdown with Cheverus. The Stags will carry a six-game winning streak into the playoffs after taking control in the second half for a 12-9 victory. The Clippers remain undefeated against Class B opponents, fighting off one of their main challengers. The Clippers continue their dominance of Class B opponents with an 18-7 victory. The Rams improve to 10-0 with a 7-6 victory, handing the Mustangs their first loss. 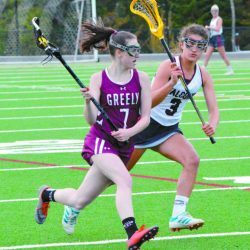 Lauren Jakobs scores five goals, including one 37 seconds into the game, in the Lakers' victory. 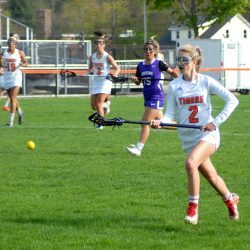 Paige Laverreire breaks the Tigers' record for career goals while leading her team to a 19-8 victory over Deering. 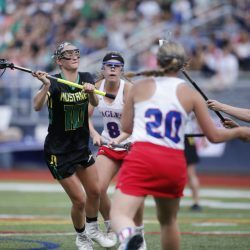 The Rangers let most of a six-goal lead slip away but hang on for a 13-10 victory. The Tigers post their first-ever win over their biggest rivals, 13-9. The Mustangs lose an early lead, then grab momentum before the half to beat the Yachtsmen. The Rams reach 5-0 in Class A after defeating Yarmouth in a rematch from last season's Class B state title game. The Rangers keep their poise and control the ball for much of the game in beating the Flyers. The Class A champion Mustangs defeat Yarmouth, the state runner-up in Class B a year ago. 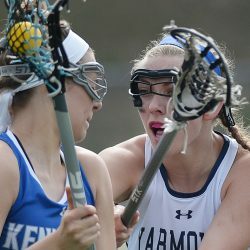 The top 10 boys’ and girls’ lacrosse teams in Maine, as voted on by reporters from the Press Herald, Central Maine Newspapers, Sun Journal, Forecaster, Times Record and Journal Tribune, with first-place votes in parentheses, followed by total points. Sophomores and freshmen make an immediate impact for the Rams in a season-opening victory over Greely. 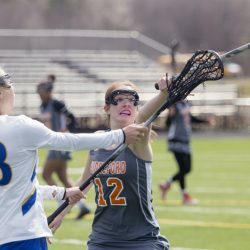 The Yachstmen jump out to a big early lead, then hold off Biddeford to earn a season-opening win for their new coach. 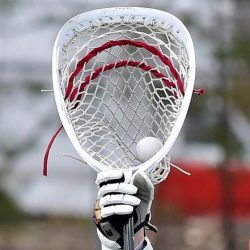 Massabesic, the defending Class A champion, tops our list. 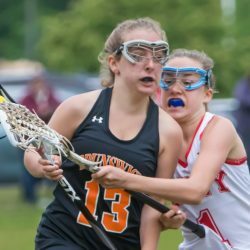 Seniors dominate our list of the top players in southern Maine. 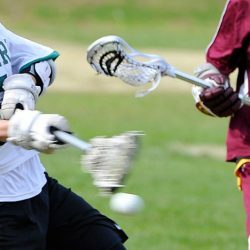 Now there's a Class C, but a restructure also is causing the demise of some classic rivalries. 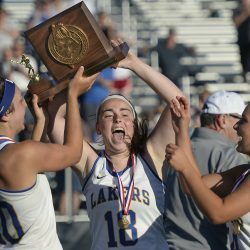 She led Messalonskee to 2016 Class A title. 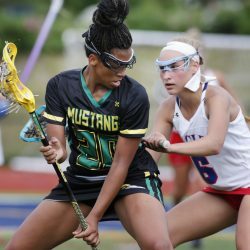 The junior midfielder played a vital role on offense and defense to lead the Mustangs to the Class A state title. 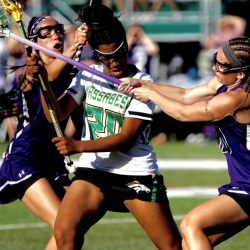 The Mustangs complete a perfect season by avenging a title-game loss to Messalonskee in 2016. 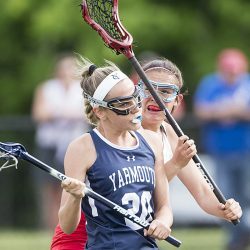 The Rams get two goals from Leah Dumas and Erin Gorton and hold off previously unnbeaten Yarmouth to keep the title. Both Class B games now will be in the morning session. 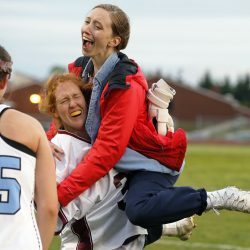 Lydia Dexter scores the winner as Messalonskee returns to the Class A state title game. The Clippers win another Class B North title with an 18-2 victory over Oceanside. 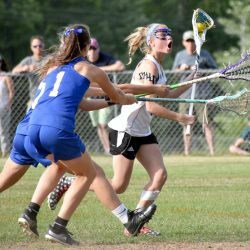 The unbeaten Mustangs top Marshwood, 6-2, in the South regional final. The Rams return to the state championship game after a 9-6 win over Falmouth.